Indeed crystal clear! 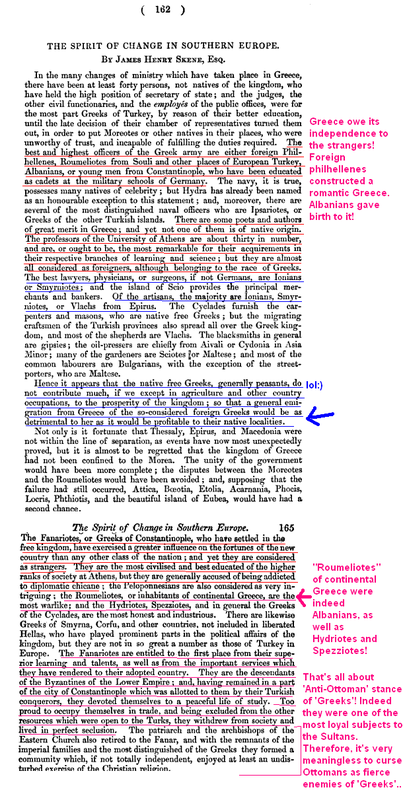 The famous Independence War was not a glorious epic battle between evil 'Turks' and angel 'Greeks' as many deluded Greek historians believe. It's not possible to count one by one evidences that Greeks and Turks have not any major influence in the flows of events. 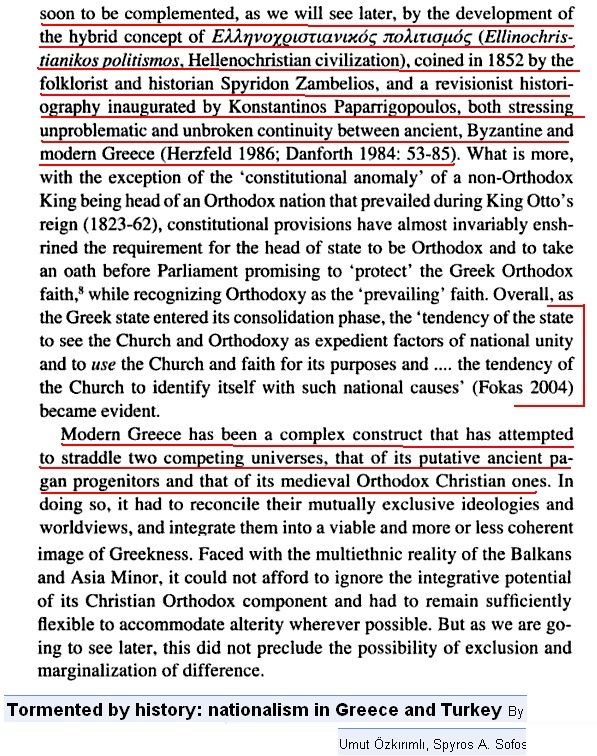 That's why the Paneton of Heroes is full of Albanian and Vlachs warriors and not Greek priests who dare not to pass even beyond their churches. Ironically, after Greece became more fundamentalist in religion manner all Albanian heroes were covered with silence and obscurity. Instead, as heroes were opted fanatic priests from the ranks of clergy who did not care much for independence because of their love for being Sultan's loyal lapdogs. 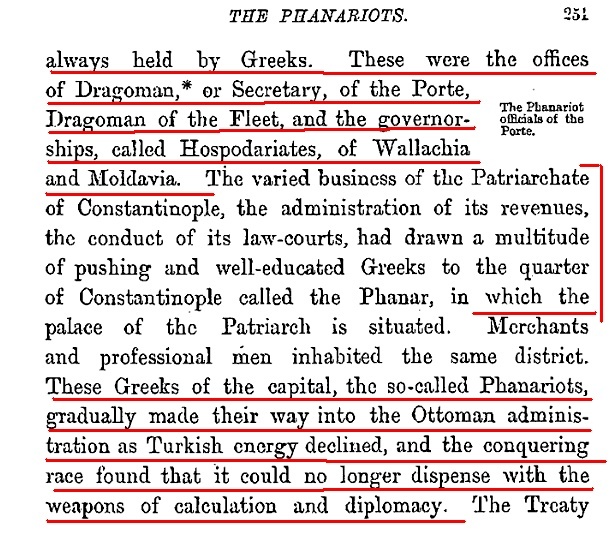 It looks quite funny when Cyber 'Greek' patriots try to construct a simplistic concept of War: the poor Greeks were surrounded on all sides by ferocious Muslim Albanians. The plain truth is that both sides were Albanians. 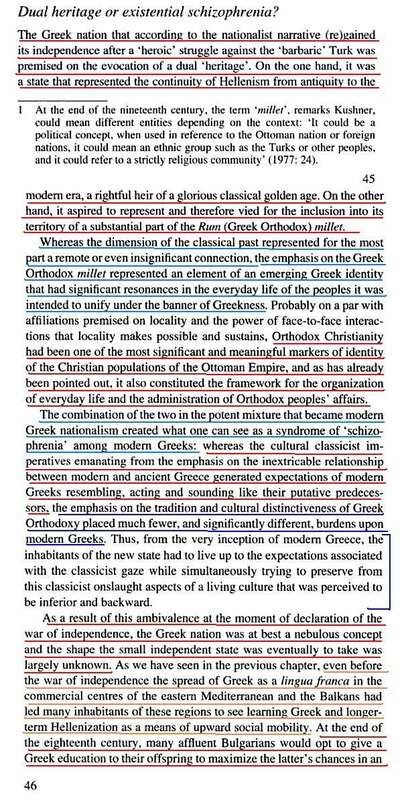 Day by day I am convincing myself about the general weakness of everything that is labeled 'Greece' or 'Greek'.